Discover what you can do with today’s Synergy/DE. 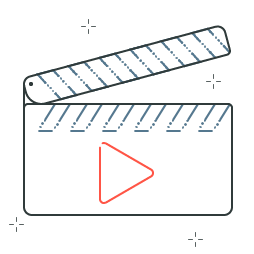 Our videos span a wide range of topics, from Synergy DBL data types or Visual Studio basics to the latest features of our open source projects. RESTful web services based on open standards are within reach for your Synergy-based application. Learn how to implement this open-sourced framework of libraries, CodeGen templates, and conventions that enable you to expose Synergy logic and data. See what you can do with Synergy DBL Integration for Visual Studio. Just getting started with Synergy? Start here! Learn how to extend your application with the .NET Framework. Give your application a facelift with help from these demos. Workbench, Symphony, and CodeGen fans: Get your fix here. Your one stop shop for all data issues, local or remote. Looking for inspiration for where to take your app next? Look no further. Not finding what you are looking for here?